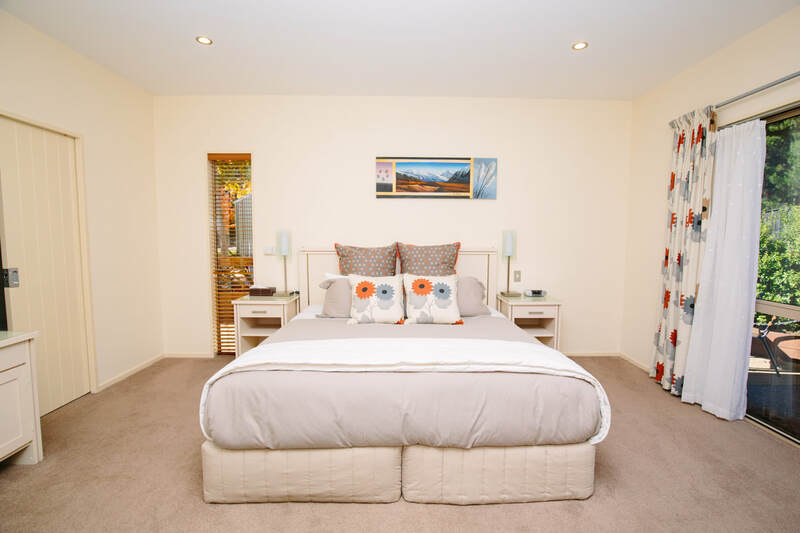 Located in the beautiful alpine resort of Lake Wanaka, Maple Lodge boutique B&B invites you to experience our 5 Star service just 4km from the town centre. Our purpose built accommodation lodge offers you the most comfortable beds and elegant en-suites in rooms with stunning views of the surrounding mountains. Enjoy the outdoors at Maple Lodge - conveniently located to use local walking and bike tracks or relax in the peace of our expansive gardens. Unwind in our outdoor hot tub, or put your feet up by the log fire in winter. 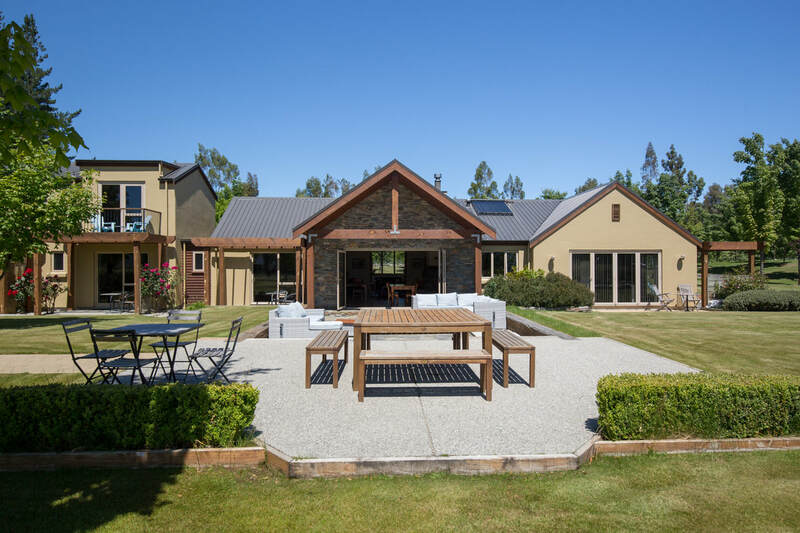 Maple Lodge is owned by the Brock family - as local Southerners, we love to share our knowledge and experiences about the Lake Wanaka and Southern Lakes area to ensure your stay at Maple Lodge is truly memorable. Your friendly hosts will also get your day kick-started with breakfast from a full menu or continental options. Maple Lodge is highly rated on Booking.com, Expedia and Trip Advisor, with a Trivago Top Hotel Award also being awarded to us in 2017. Great stay, place and people. Thank you very much. Will come back next time in NZ - no doubt! © COPYRIGHT MAPLE LODGE WANAKA 2017 ​ALL RIGHTS RESERVED.